Aside from the breathtaking views, homebuyers are drawn to the wonderful schools nearby Mira Catalina homes for sale. The award-winning Mira Catalina Elementary School is in the area, as well as Miraleste Intermediate School. Students have a choice between the two high schools of the Palos Verdes Unified School District: Palos Verdes High School or Palos Verdes Peninsula High School. Mira Catalina real estate is perfect for raising a family and putting down roots. Mira Catalina homes for sale come in a variety of architectural styles. There are custom and tract homes available. Much of Mira Catalina real estate includes gated communities and ocean view homes for sale. 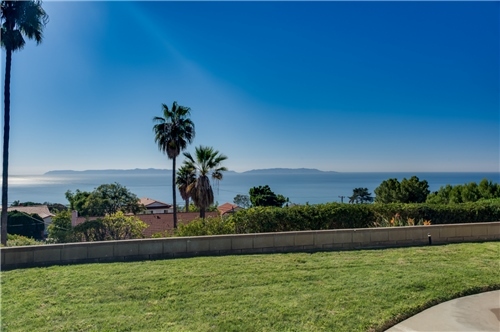 These offer some of the most striking views of the Los Angeles basin, the harbor and Catalina Island within Palo Verdes real estate. These homes have great value and are a worthy investment. Home price ranges from $700,000 to $2,000,000. 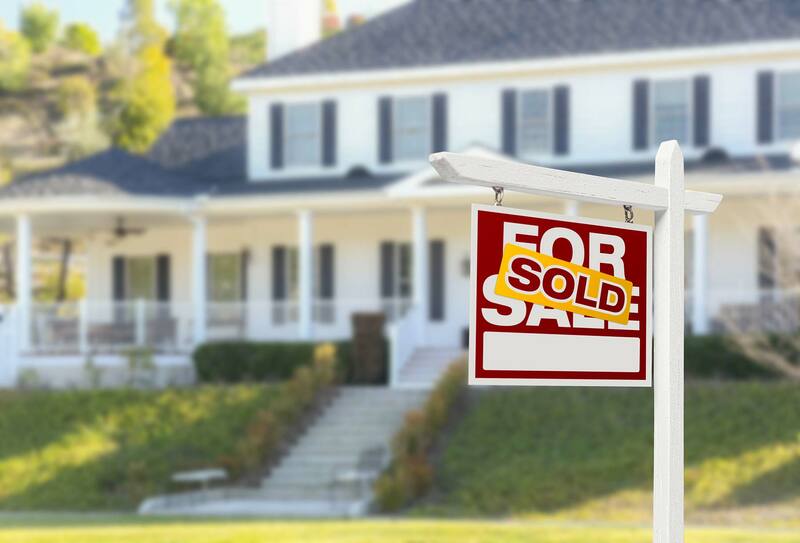 Home size ranges from 1,819 square feet to 6,838 square feet. As a part of Palo Verdes real estate, the Mira Catalina neighborhood has access to the many amenities of the area. The area contains golf courses, country clubs, and the gorgeous South Coast Botanic Gardens. Point Vicente Park is a popular spot for viewing the migration of gray whales to and from their breeding lagoon in Baja California. 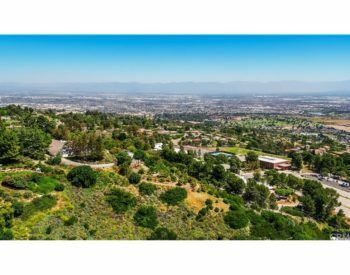 Mira Catalina homes for sale are also in close proximity to Miraleste and San Pedro, which provides the convenience of the freeway as well as shopping and entertainment options. 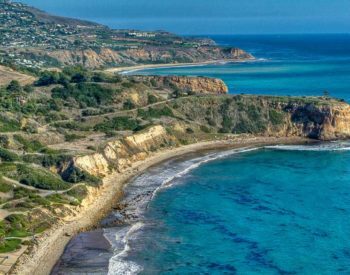 For some of the finest homes with the nicest views in Palos Verdes real estate, Mira Catalina homes for sale are an excellent choice. If you would like more information on homes for sale in Mira Catalina, please contact real estate professional, George Fotion, at 310-346-6467 or by email at george.fotion@homeispalosverdes.com.